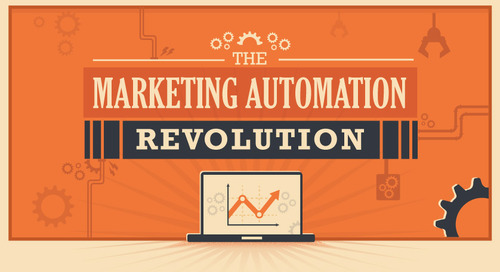 By now, you've probably jumped onto the content marketing bandwagon — and with good reason! 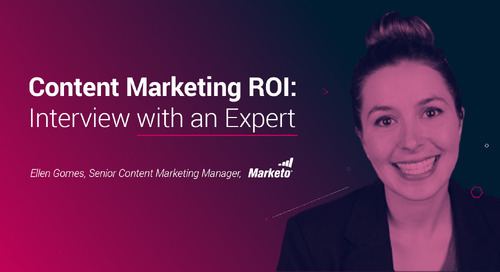 Content marketing has the potential to decrease cost of acquisition, increase exposure, and help with customer retention. 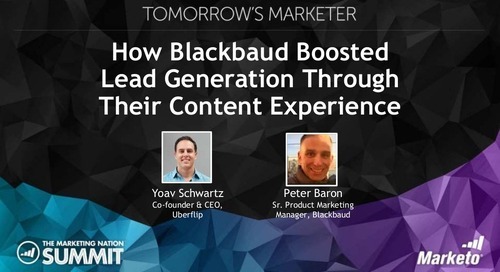 But is your content performing to its fullest potential? 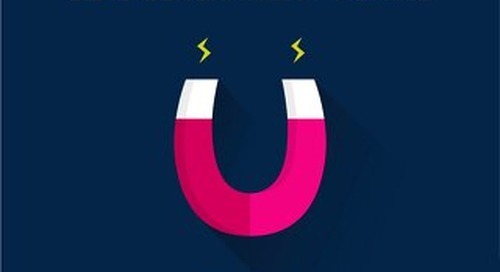 Are people engaged with your content? 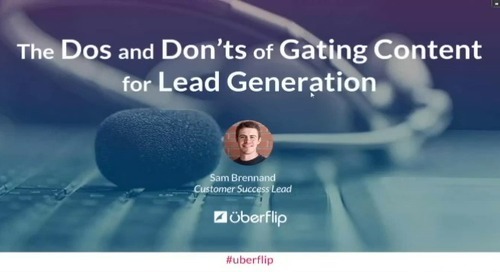 More importantly, are you generating more leads? 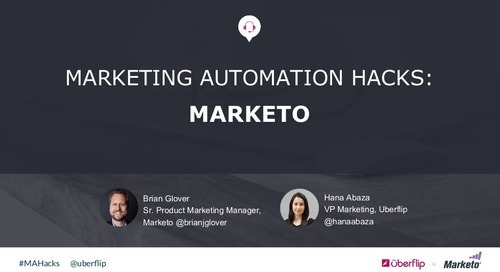 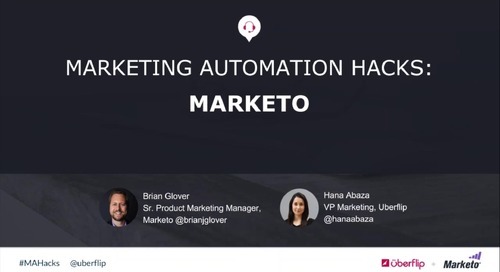 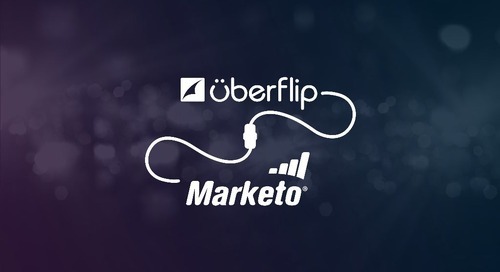 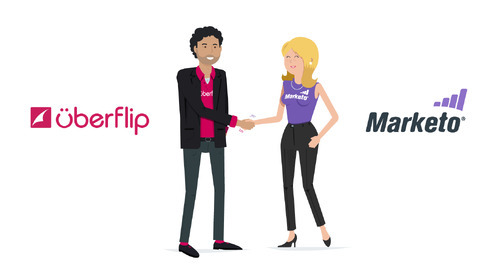 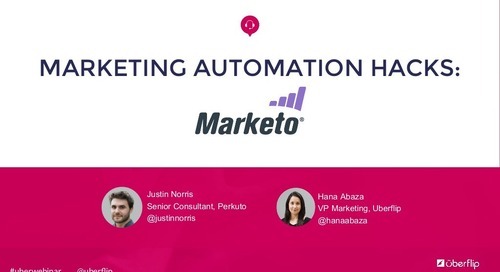 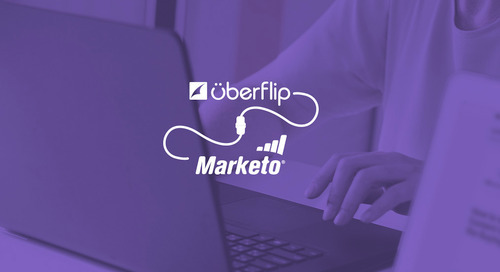 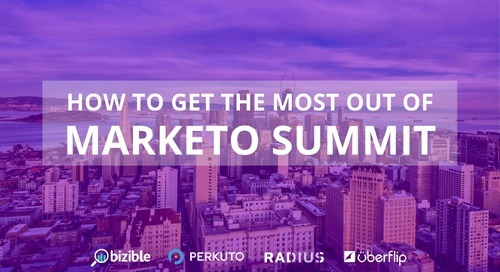 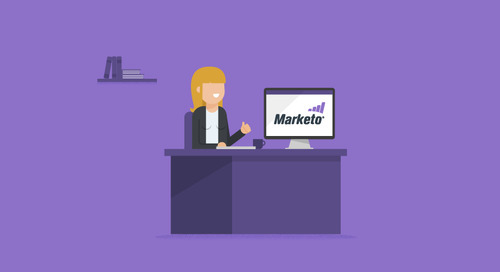 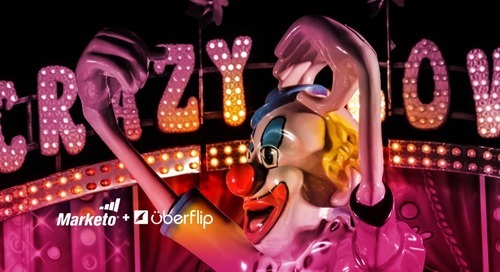 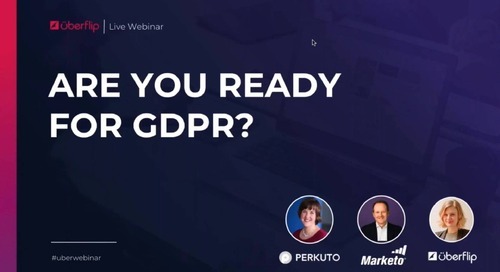 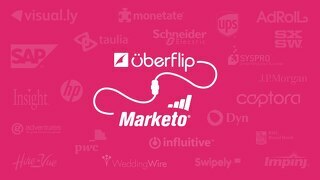 In this webinar case study, we explore how Monetate uses Marketo with Uberflip to maximize the impact of their content marketing.